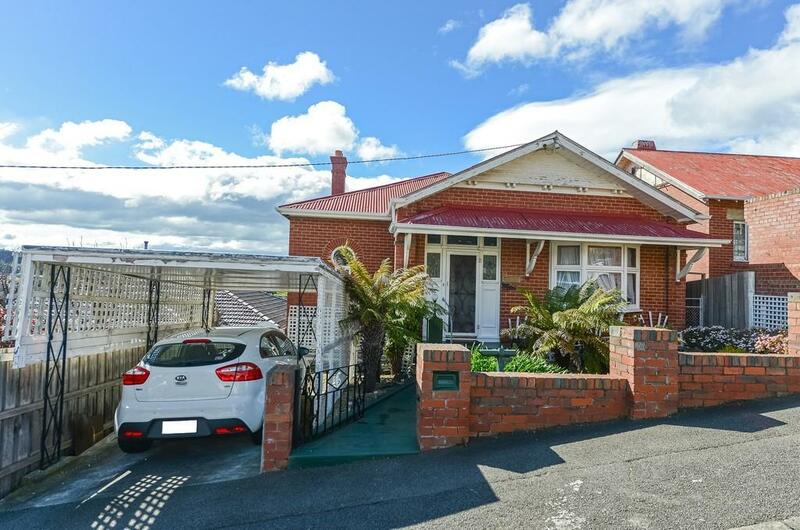 6 Watkins Avenue, West Hobart 7000 TAS is a house with 2 bedrooms and 1 bathroom. The land area is 411 square metres. In September 2017 this sold for $680,000. Thinking of selling 6 Watkins Avenue, West Hobart? Get a Free in-depth market appraisal from a realestateview.com.au partner agency. Find out more about the streets nearby and the local residents. The facts and figures here are associated with the district on the map and you may get an idea of how you and this address compare to the neighbours and rest of the suburb. There seems to be a lot of couples with children in this part of West Hobart. As far as West Hobart resident income is concerned, this pocket earns a similar wage to most other residents.